What is High Dose Rate Brachytherapy for Cervical Cancer? During high dose rate brachytherapy for cervical cancer, highly radioactive material is delivered into or around a tumor in order to eradicate or shrink it. This procedure does not require a hospital stay in between treatments. High dose rate brachytherapy for cervical cancer maybe be performed in cases of cervical cancer. Chemotherapy is a non-surgical alternative to high dose rate brachytherapy for cervical cancer. Hysterectomy is a surgical alternative. 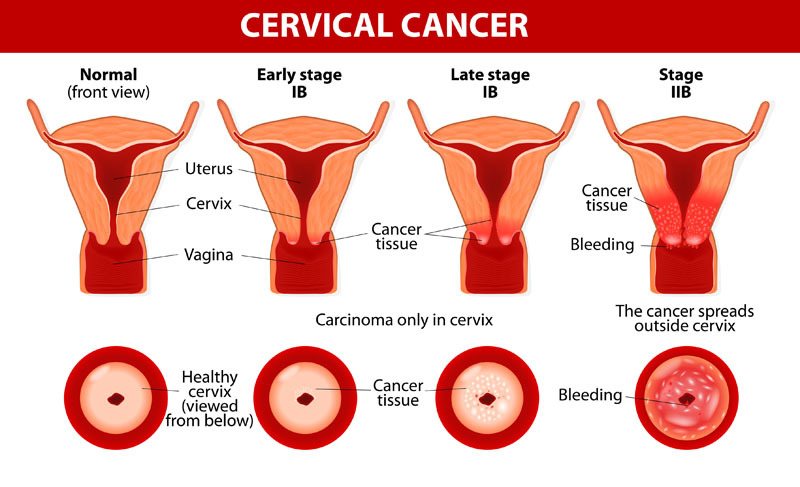 Possible risks following high dose rate brachytherapy for cervical cancer include burns, swelling, tenderness, infection , vaginal fistula and radiation toxicity. It is also possible for the cancer to recur. The prognosis for a positive end result following high dose rate brachytherapy for cervical cancer is good.